Bonnyrigg man arrested after shooting his stepmother with a nail gun. "I heard screaming." Man charged with shooting his stepmother with nail gun on Christmas. A man is expected to face a Sydney court after he allegedly shot his stepmother in the head with a nail gun on Christmas evening. 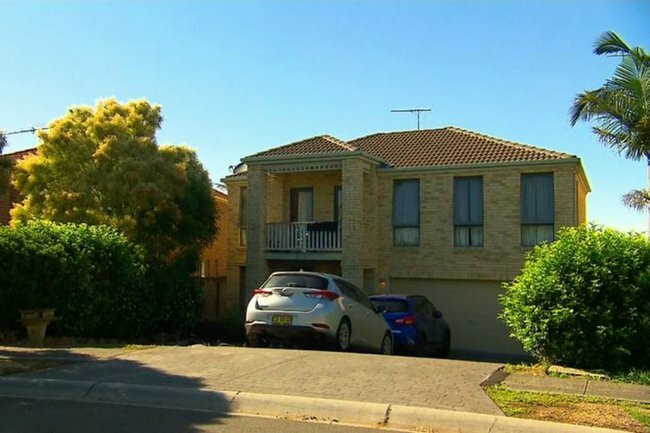 The 20-year-old man was arrested and charged on Wednesday, a day after he shot the 50-year-old during a domestic dispute at a Bonnyrigg Heights home in Sydney’s west, police say. Police allege the man grabbed the nail gun from his car before firing it at his 50-year-old stepmother at close range. It’s believed Ragni Narayan, the man’s stepmother, was shot multiple times in the head in the driveway of her home. “It was a bang, a really loud bang. And then I heard screaming,” neighbour Slavija Sbasa said. The woman’s husband reportedly had to be treated for shock at the scene. According to the ABC, Fairfield Police Acting Inspector Paul Luczak described the incident as “horrific”. “They were celebrating Christmas [before] she was hit in the head three times with nails from a nail gun,” he said. The man fled on foot from the scene before arrested in the early hours of Boxing Day. He was charged with causing grievous bodily harm to a person with intent to murder. He was refused bail and is scheduled to appear before Parramatta Bail Court on Thursday over the attack. The victim was in a critical condition late on Wednesday night in Liverpool Hospital.